Conversations with CASA – Culture and cultural identity can be an abstract and hard-to-understand concept, especially when so many people of similar geographical background can have widely varying narratives. Join Edward Lin, the PR Chair of the Universty of Pittsburgh’s Chinese American Students Association, as he interviews guests of a wide variety of backgrounds in an effort to explore what makes each of them unique, and what ties them to their cultures. Whether you’re searching for your own identity, or just eager to hear some interesting stories and conversations, this is the podcast for you. Highlight History is a mix of sports what ifs and career retrospectives of various athletes. From Colin Kaepernick and Alex Smith, to Tiger Woods, athletes across all sports are considered. Pitt Talkin’ is a podcast all about the life and events at the University of Pittsburgh. Join host Michael Hamby and the crew as they let you know what’s going on in Pitt athletics, as well as what’s happening on campus that week! Barkin’ On Bigelow – Tune in as Kyle Saxon, Jarod Ferguson, and Tyler Moran recap each week in College Sports for the Pitt Panthers and beyond. There’s no better local source for college scores, stats, analysis and predictions each week than Barkin’ on Bigelow here at WPTS Radio. Entanglement is a podcast about love, partnership, and the natural entanglement of humans. 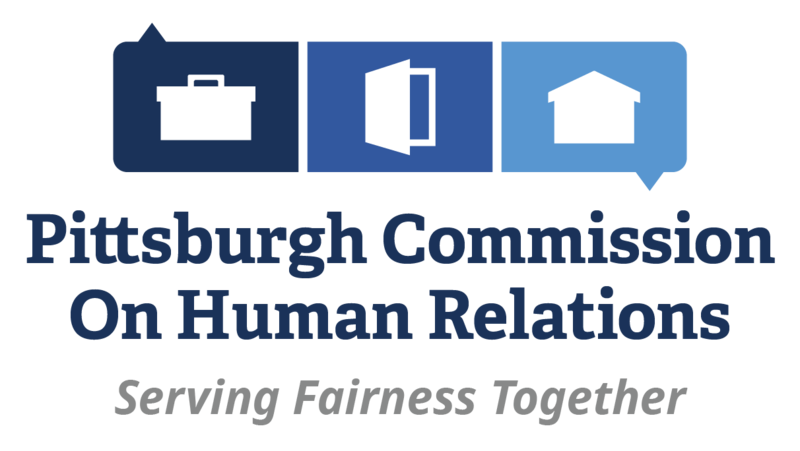 This podcast is supported by WPTS Radio and the University of Pittsburgh’s Humanities Center.